From $149.50/mth on Payment Plan What's this? The following instalment plan options are available: $149.50/mo for 2 months* * PLEASE NOTE: The amounts are indicative. Shipping costs and applicable taxes will be added and Weta Dollars and discounts deducted before the final instalments are calculated. You will have the option to pay off early if you should change your mind. Pre-order now for delivery July 2019. A non-refundable deposit is payable at time of order. 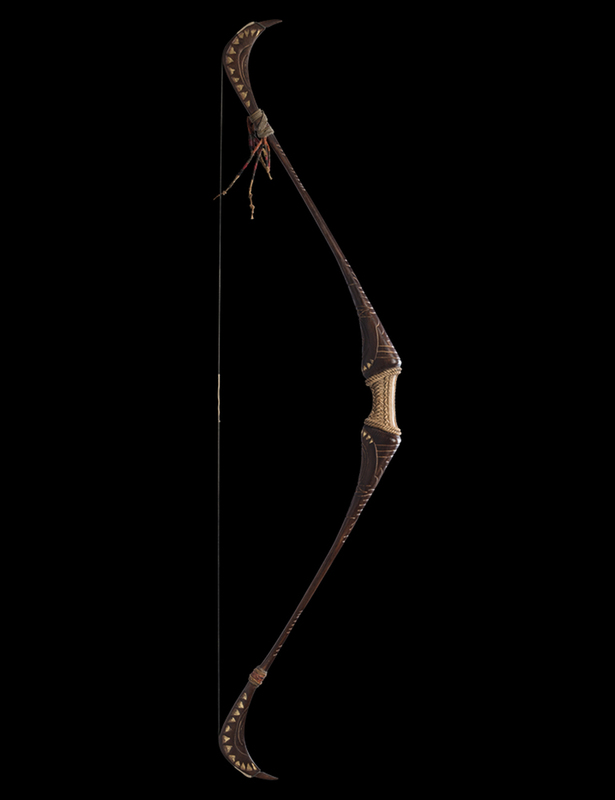 Prepare to explore the depths of the Peruvian jungle with Lara Croft’s signature weapon from Shadow of the Tomb Raider. 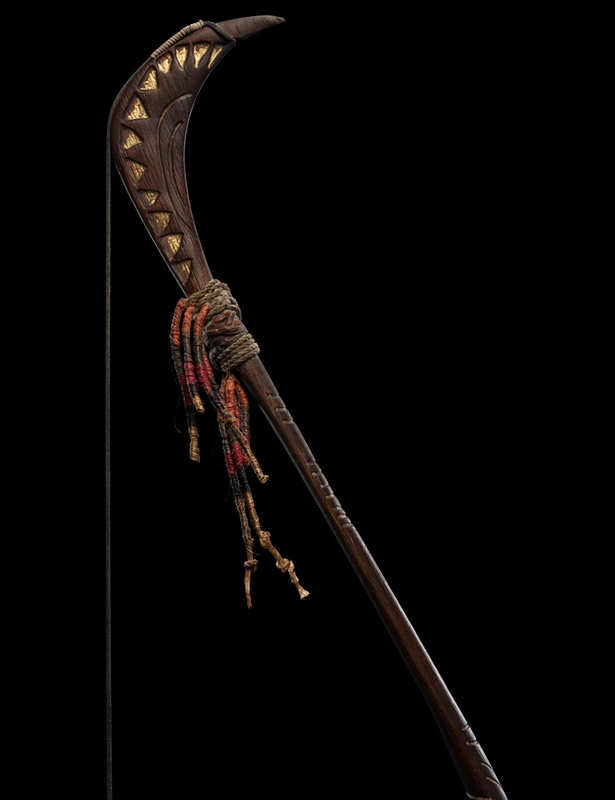 This 1:1 scale prop replica has been created from designs featured in Shadow of the Tomb Raider. 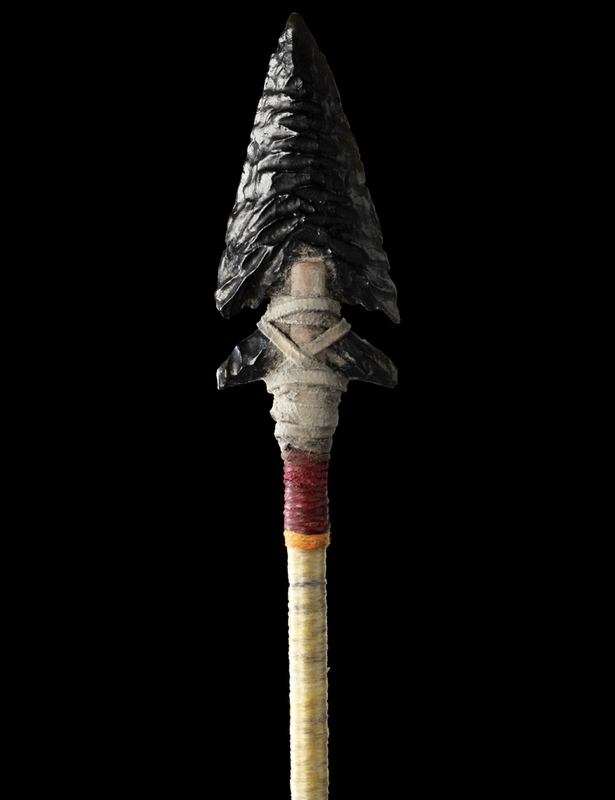 Crafted with incredible detail, this weapon was made from resin and finished with techniques to achieve the same battle-worn look it has in the game. 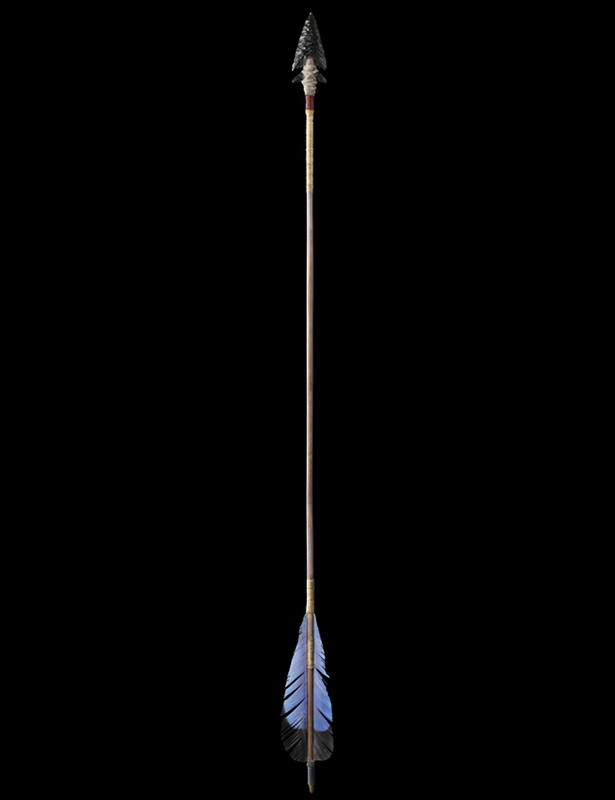 Display your bow and arrow in pride of place on your wall, using the accompanying attachment clip. Or take your Lara Croft Cosplay to the next level and strike fear in the hearts of your enemies. 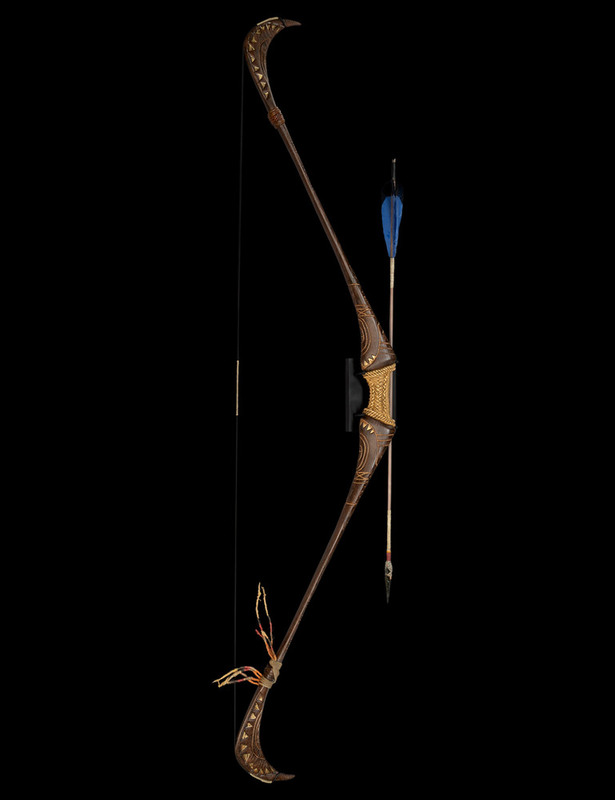 Please note: The bow and arrow of Lara Croft is a non-functional prop replica. Images are of a pre-production prototype. Final product may vary.